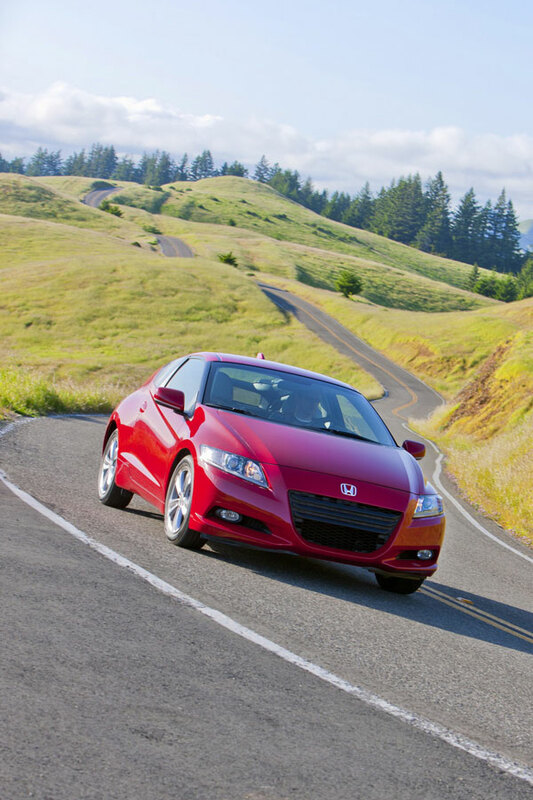 Honda is a giant in the automobile manufacturing industry for more than 50 years. The company has its base in Japan, but has market shares all over the world. They are the largest manufacturer of internal combustion engines in the world. They are the seventh largest producer of automobiles in the world with reference to the volume of production. The engines produced by them are of the top notch. Their green vehicle and the hybrid cars are some of the most reliable ones in the market. 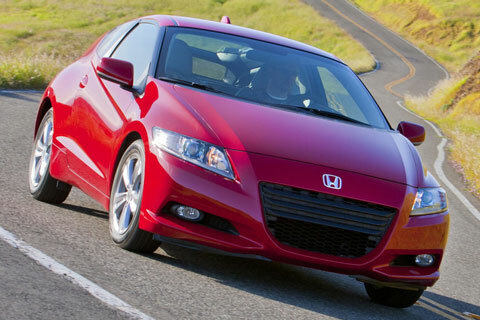 The 2012 Honda CR-Z is considered to be the best hybrid car manufactured in 2012. But, this is not the most fuel efficient or the most spacious one. Let us look into the details on why this car is called the best hybrid car. In this car, the manufacturers have set importance on obtaining maximum power from a hybrid car. This car can seat only two people, there is no rear seat. The increase in power has reduced the fuel economy by a large margin. Its fuel efficiency is comparable to that of other gasoline powered cars. This car is best suited for those who are looking for a hybrid car with sporty performance. 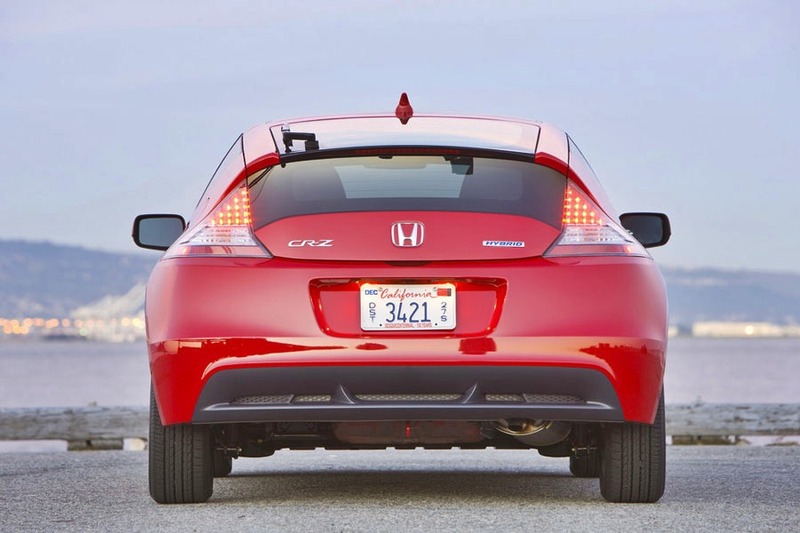 The Honda CR-Z comes in two trim levels, the base model and the EX model. The base model sports 16-inch alloy wheels, keyless entry, cruise control, fine cloth-upholstery, adjustable seats for driver, automatically controlled climate system, 6-speaker surround sound system, assistance for starting in sloped surfaces, audio controls in steering wheels, USB interface etc. In the EX model we have got all these with addition of extra headlights of Xenon, fog lights, metallic interiors, Bluetooth connectivity, a seven speaker sound system, and 17 inch alloy wheels. 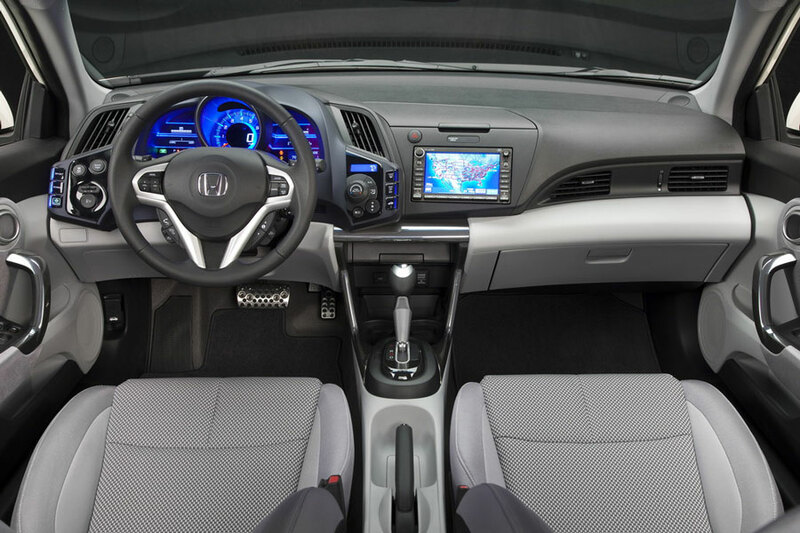 The first thing you will notice about the interior is the design of its dash. The speedometer is large with other tachometers which is also analog. These backlit meters will change color with the change in driving styles. There is a gauge which displays the average fuel usage and economy of the vehicle. The seats are comfortable, but tall drivers will face difficulty in adjusting their position while on the ride. 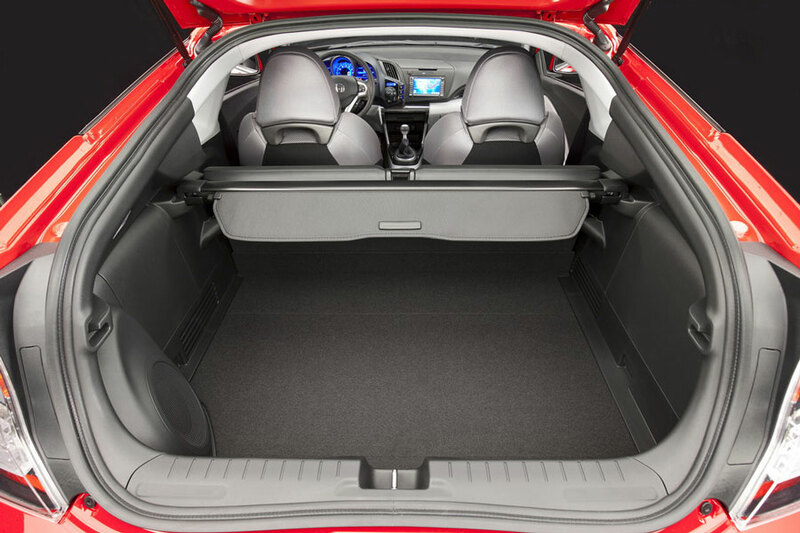 The rear cargo space of this car is 25.1 ft3. 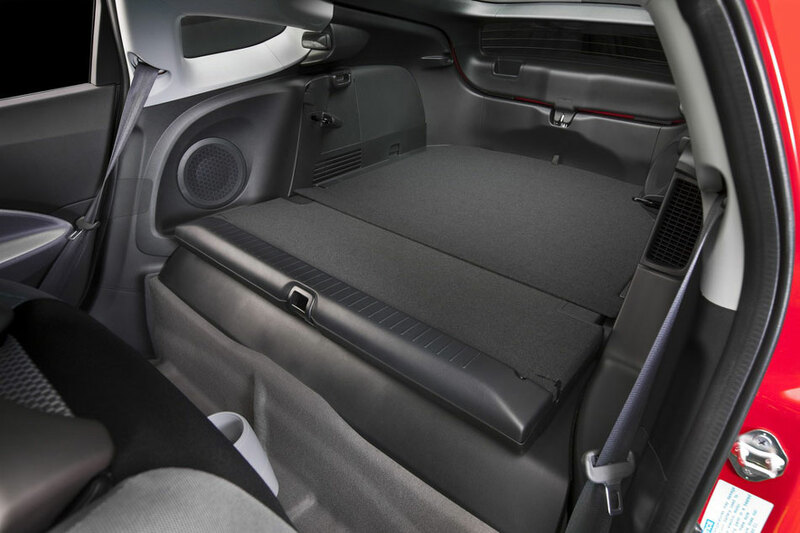 The cargo space is separated by a height-adjustable divider. 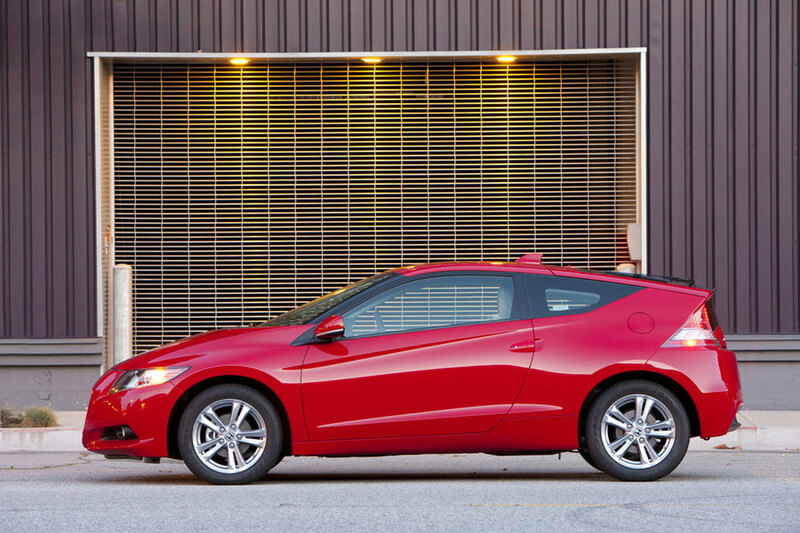 The CR-Z sold in the American market has a flip down shelf in the rear. The interior of the car is plain when compared with that of other cars in its class. The rear glass in made of dual panel and it is covered with extra body work, which makes it hard to have a clear view of the rear. Both trim levels with manual and automatic transmission sports the same engine. The power output of the engine is obtained from a combination of both electricity and gasoline. The engine is I4 1.5 L/91 gasoline/electric engine. It produces a total of 122 hp of power and the torque output is 128 pound per foot. 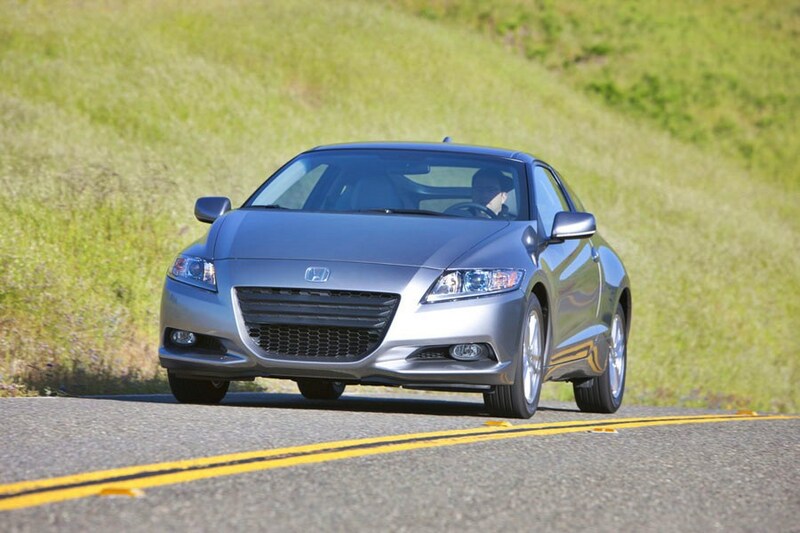 When transmission assistance (CVT) is used, the torque drops to 123 pounds per foot. The mode of driving can be selected from the three options available, which are normal, sports, and economy. This adjusts various parameters like throttle, steering, transmission and AC usage in the car. The car gives an average of 35 â€“ 37 mpg on highway and 31 mpg in city roads. The pickup is great, as it can reach 0 to 60 mph in 8.8 seconds. This is more than the average of other cars in its class. Federal government safety test has given this car an overall score of four out of five stars. Four stars for a front crash test, three stars for side crash test, and five stars for rollover test. It has a score of "good" for the strength test on all sides of the vehicle. The standard safety features in this vehicle includes brake assistance; front, side-curtain, and front-side air bags; assistance for hill start. There is a three year/36,000 miles limited warranty on the new vehicle and a five year unlimited warranty on rust damage. To point out a defect, it is the poor visibility of the rear and low fuel economy, which goes against this vehicle. Overall verdict is that this vehicle is a good option for purchase if you are looking for a hybrid vehicle with sporty features. 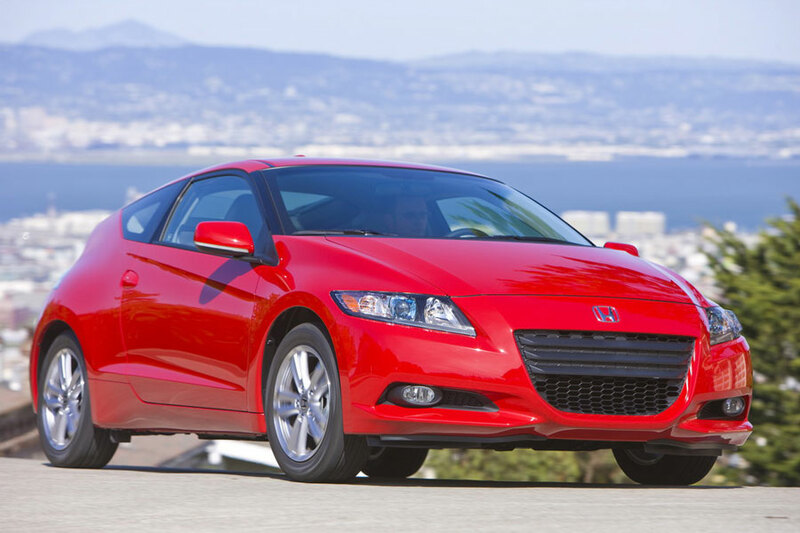 There are only two vehicles that fall under the same class as the CR-Z, and those two run on regular gas engines, the Scion tC (MSRP $19,305; 23 city / 31 hwy) and the Mini Cooper (MSRP $20,700; 29 city / 37 hwy).